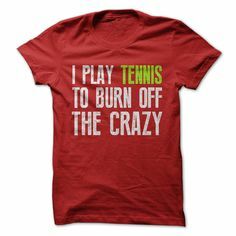 Im A Tennis Addict On The Road To Recovery. On the road to recovery. Just Kidding. 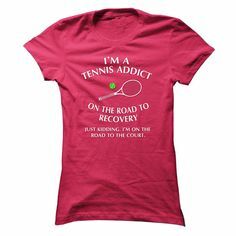 I’m on the way road to the court. 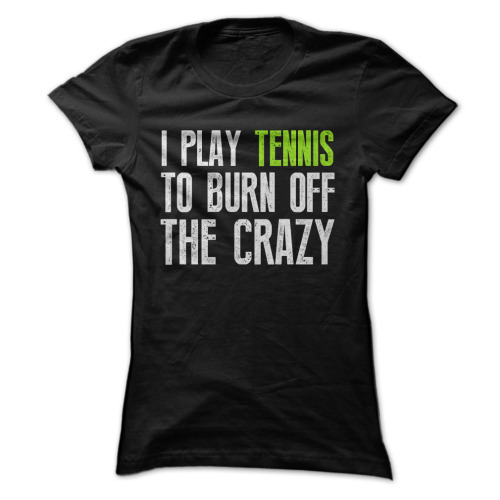 I can’t keep Calm I am a Tennis Mom T-shirt. Are you a PROUD TENNIS MOM? Then this shirt is for you!